Public transport, including, bus, trains, and ferry services in Mallorca. Please see the information we have gathered regarding transport, which includes, ferries, air travel, local public transport, train and bus. Also information on parking in Palma. El Tren De Soller. Tourist train which provides a service between Palma and Soller. Travellers wanting to use this service can buy tickets at he station on the same day of travel. It is not possible to purchase tickets in advance. Tarjeta Cuidanana – Citizens card to enjoy cheaper bus fares on the EMT transport system. You can obtain one of these if you are Registered ( empadromiento ) in Palma. SIXT, Europcar, Hertz, Enterprise, Dollar and OK Cars are amongst the many car hire companies here in Mallorca. There is lots of underground parking in Palma, and there are blue zones, where you have to pay, and white zones, where there is free parking – if you can find a space ! 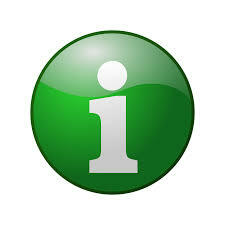 There is an online app that you can use to pay for parking which is called Telpark. This I have found to be quite useful. 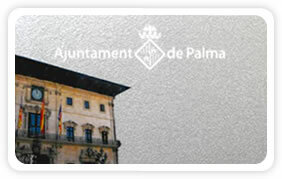 If you are a resident of Palma, then there is also the option of a parking permit. You have to be registered as living in Palma, and the car also needs to be registered at the same address. Then you can apply for the permit, which at the moment costs around €24 per annum.